Situated on the western side of Seaford is where you will find Devonshire Woods. 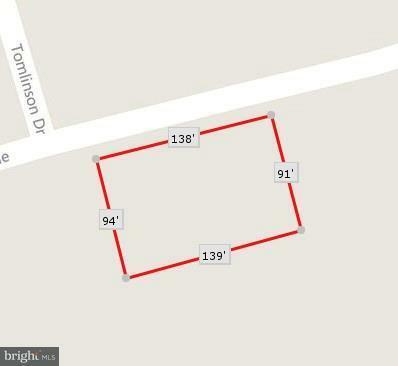 Here is this building lot just waiting for you to build your new home. This established community provides an appeal hard to find in today's newer communities. Seller has not completed any site work on the property. The community is conveniently located just outside of the city limits and only minutes away from the amenities offered within the City of Seaford. Be sure to take a look at this lot today before it is sold!